No. 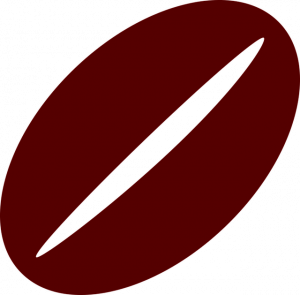 74 of the coffee producers with only 20 tons of green coffee a year. 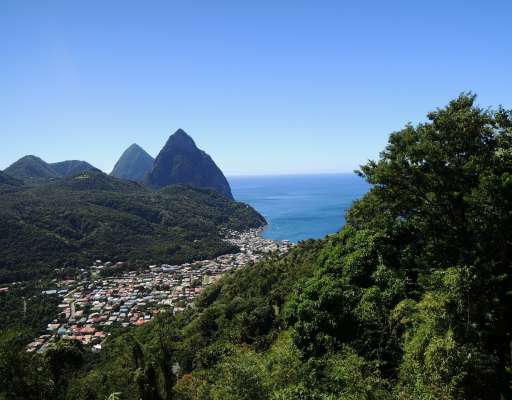 St. Lucia was once known for producing a coffee that was considered the best in the world. But 14 colonial wars between the British and the French almost forgot about the island’s world-class coffee. In 1979, Viking Traders began to grow local coffee plants on the island of St. Lucia and to process and roast it traditionally on site.